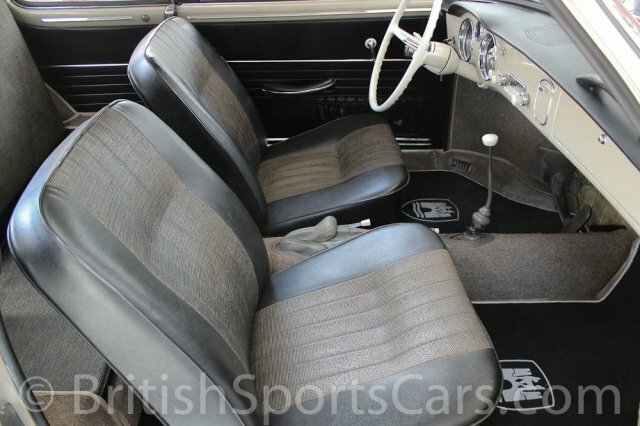 You are looking at a very original 1965 Volkswagen Karmann Ghia that still has its entire original interior. The car is in fantastic condition considering that it's in unrestored, well-maintained condition. 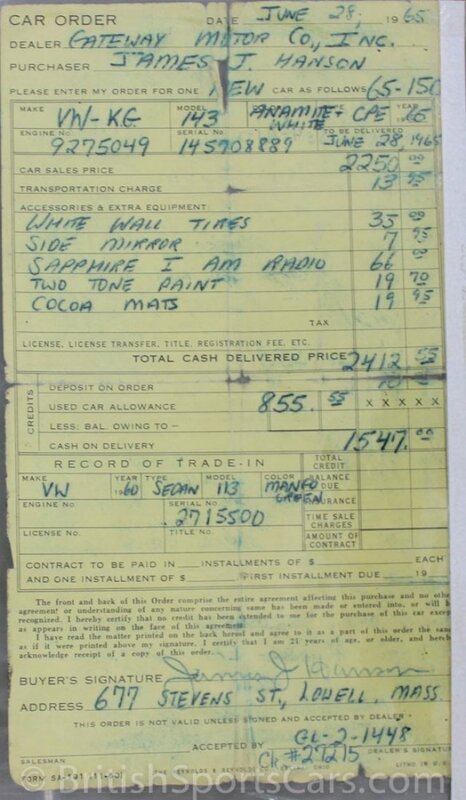 The car comes with service history dating back to the 1970s, and even has its original bill of sale showing it as optioned just how you see it. These time warp unrestored cars have become very desirable in recent years, and are great investment cars. 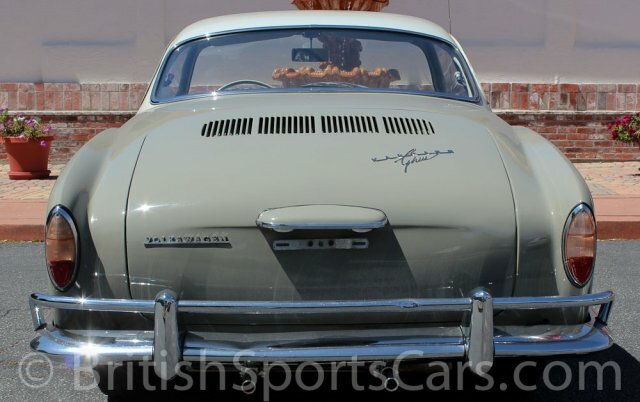 This particular car is not perfect, but in fantastic unrestored condition. The car drives excellent and is ready to go. Please feel free to contact us with any questions you have.